Culture Minister Mahesh Sharma and Minister of State for Housing and Urban Affairs Hardeep Singh Puri will lay the foundation stone for the museum at Teen Murti Estate. 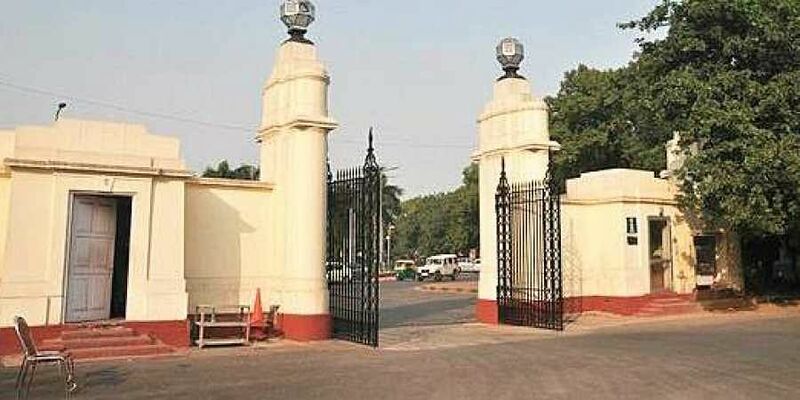 NEW DELHI: The foundation stone for a museum for prime ministers in the Teen Murti Estate premises will be laid by Union ministers Monday, despite objections raised by the Congress, including former PM Manmohan Singh. Culture Minister Mahesh Sharma and Minister of State for Housing and Urban Affairs Hardeep Singh Puri will lay the foundation stone for the museum at Teen Murti Estate, the official residence of India's first prime minister Jawaharlal Nehru. The Culture Ministry issued an invite to media late Friday evening for the foundation stone laying ceremony. The government has gone ahead with its plan even as Singh last month wrote to his successor Narendra Modi, raising expressing concerns over the government's move to change the "nature and character" of the Nehru Memorial Museum and Library (NMML). Urging Modi to leave the Teen Murti Complex, which houses the NMML, "undisturbed", Singh said the present museum respected both history and heritage. "I recall that during the six-year tenure of Atal Bihari Vajpayee ji as prime minister, there was absolutely no attempt to change the nature and character of the NMML and the Teen Murti Complex in any way. But sadly that it seems to be part of the agenda of Government of India now," Singh noted in his letter on August 24. Senior Congress leaders Mallikarjun Kharge and Jairam Ramesh, who are members of the NMML society, along with historians had also opposed the move. Some had also called on Home Minister Rajnath Singh on August 26, urging him not to dilute the legacy of Nehru. The new museum which will include memorabilia of prime ministers, Lal Bahadur Shastri onwards, will come up on a plot of land within the Teen Murti Estate and is expected to cost Rs 270 crore.